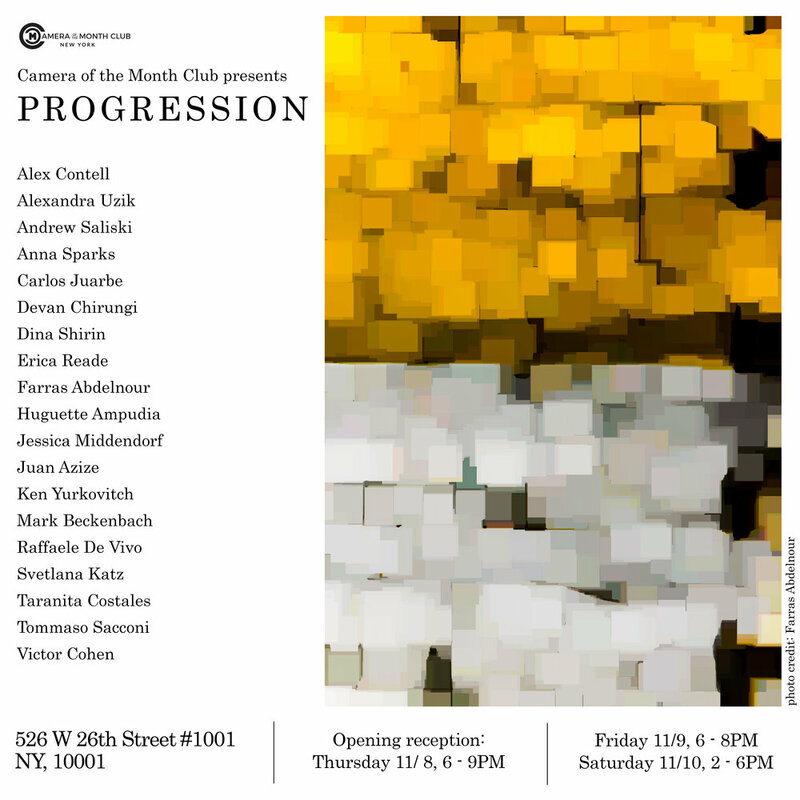 CMC is proud to invite you to our upcoming group show, 'Progression.' Nineteen members will be showing their work, as a response to the theme of ‘work in progress'. This show was curated by Executive Committee Members, Erica Reade and Huguette Ampudia.